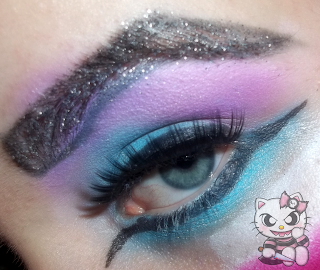 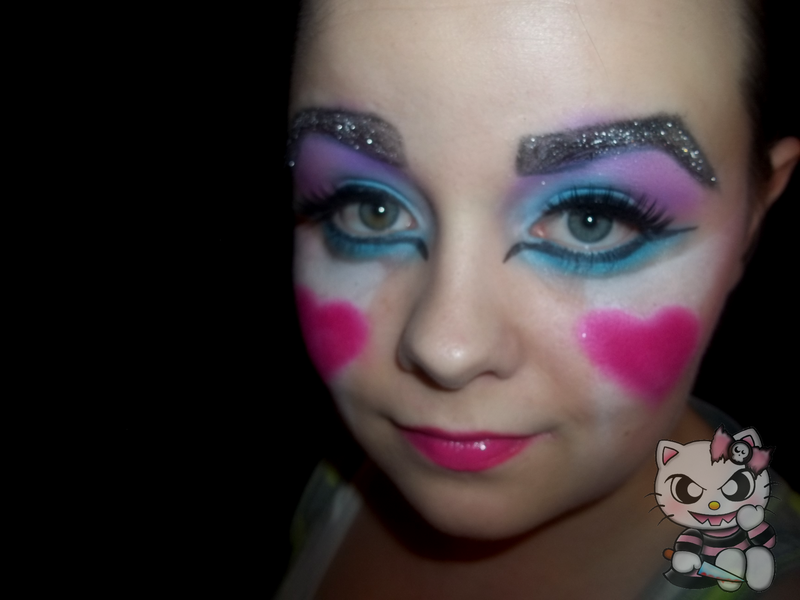 Here is my 1st contest entry for Korpse Kosmetics Drag Queen Contest. 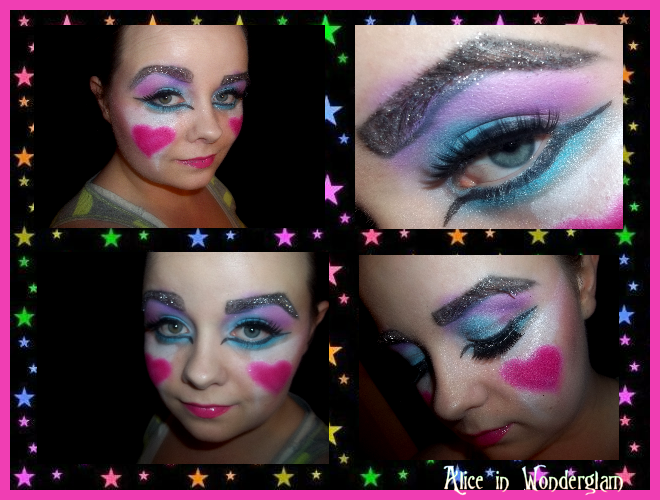 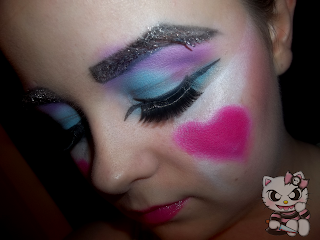 Hope you like it, I've titled this on Alice in Wonderglam. 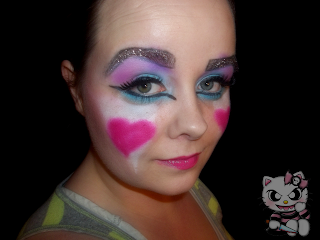 Everyone have a great weekend <3!